Bruce John Brady, 68, passed away on Sunday, March 13th at St. Joseph Hospital in Tacoma, WA. Bruce was born on June 23rd, 1947 in Flint, MI to Orval and Leota Brady. 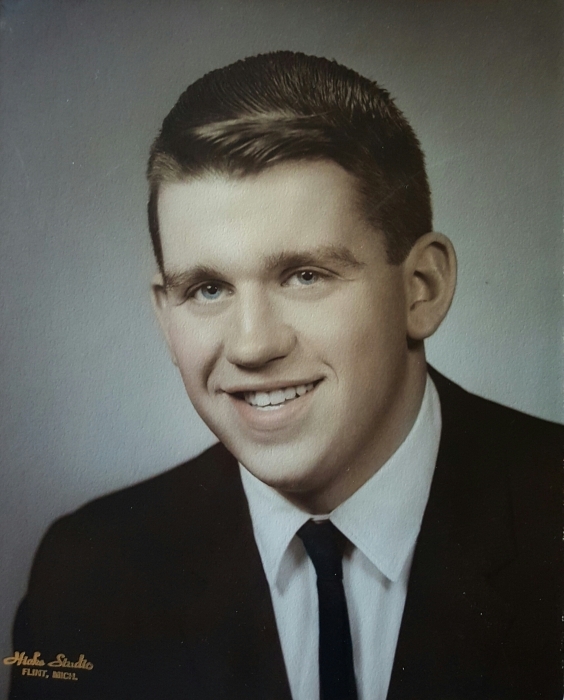 He graduated from Swartz Creek High School in 1965 and joined the United States Coast Guard in 1970 where he proudly served his country for over twenty years. Bruce met his wife, Pastora Brady in 1974 while stationed in London and they married on May 25th, 1974. Together they raised two boys, Curtis Thompson and Rory Brady. Bruce loved to volunteer, most recently on the board for Habitat for Humanity and greeting visitors in the Sequim City Hall building. He touched the lives of many people and will be deeply missed by all who knew him. He is survived by his wife, Pastora Brady; his sons Curtis and Rory; his brothers Wayne and Lester; many nieces and nephews and cousins. He is preceded in death by his brother, William Brady, who died in infancy. A memorial service will take place on Friday, March 25th at 2:00pm at Pioneer Park located at 387 E. Washington Street in Sequim, WA. Flowers and cards may be sent to 842 E. Alder Street, Sequim WA 98382.